Each iwi-hapu-whanau claimant is being offered thousands of taxpayer dollars to prepare and file their claim. 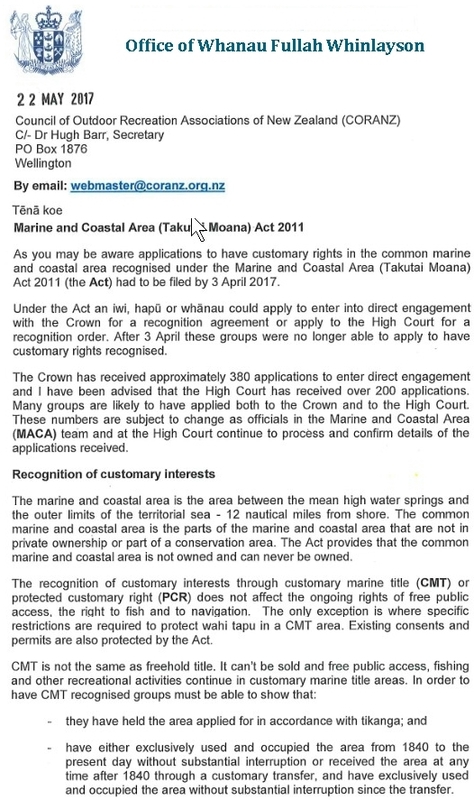 Any non-part-Maori citizen who objects must pay a court filing fee of $110. That’s fair and even-handed, right? Finlayson remarked that if these claims go through, then he is a giraffe. Anyone else notice what a long neck he has developed??? Goes well with his forked tongue. Whinnysin is the most dangerous man alive today. The deep divisions he is creating are not yet obvious to the blind and apathetic, yet will eventually tear NZ apart. Finlayson will say one thing publicly and behind closed doors facilitate these claims. Not a shadow of doubt as to the outcome. Indeed. 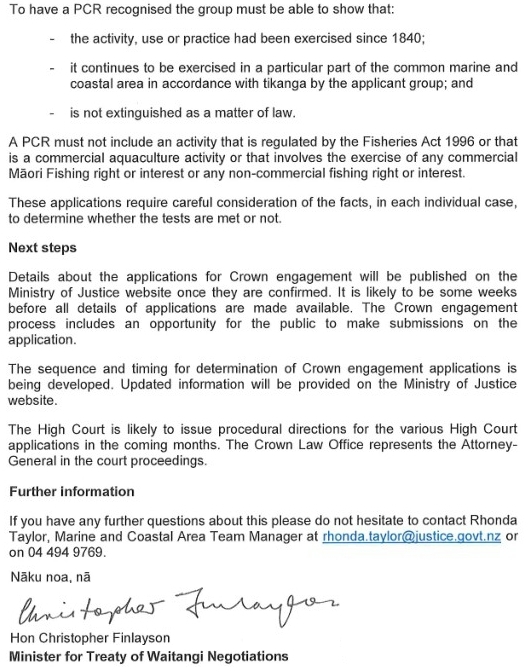 If the High Court application fails, the claimant can still get what’s wanted using the fall-back option of Whinlayson’s back door. Elections just around the corner and yet the situation continues to get rapidly worse. Clearly the government continues to blindly ignore the vast majority’s wishes. Being a part-Maori is like belonging to an exclusive club. You don’t have to prove membership. Funny how most of these applicants are more Pakeha than Maori. This woman may be a good example. How ‘maori’ does she look? 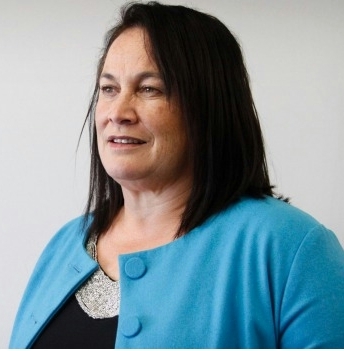 Debbie Ngarewa-Packer, Te Runanga o Ngati Ruanui Kaiarataki. A traitor is a traitor and Finlayson is just that. He needs to be dealt with in the way that traitors are normally dealt with. Good on you Stevo. We think alike. Count the two of us in on that. Only option is NZ First this time. And…..in last night’s budget….$93 million for “maori development” …..but not a cent for European, Asian, African, or any other development. Line these traitors up against a wall……….. It all beggars belief how our politicians are so keen to bend over and be shafted by the maori elite (well not in whinlaysons case) but he and the rest seem to be on a give it all away course and won’t be happy till we’re all slaves to the racist maori, who will definitely not be so generous with their new found power and billions. Any white person under the age of 20 better start learning the lines of Sweet Chariot and saying Yes Massa, coz the way things are heading slavery is coming to a town near you.